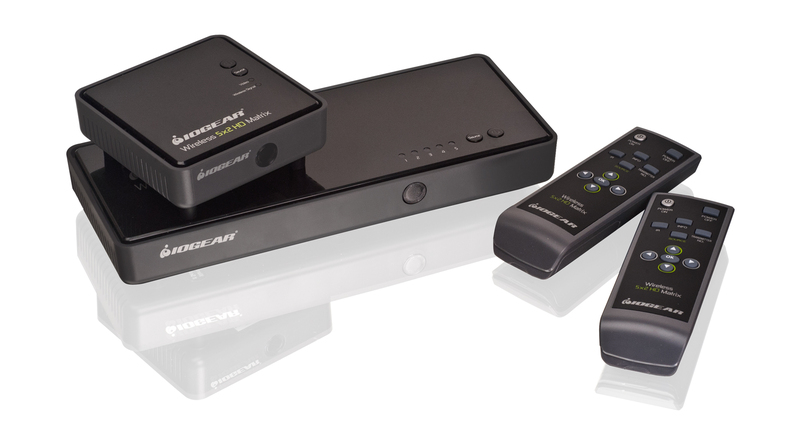 Wirelessly transmit video up to 100ft while watching something different on your main HDTV. 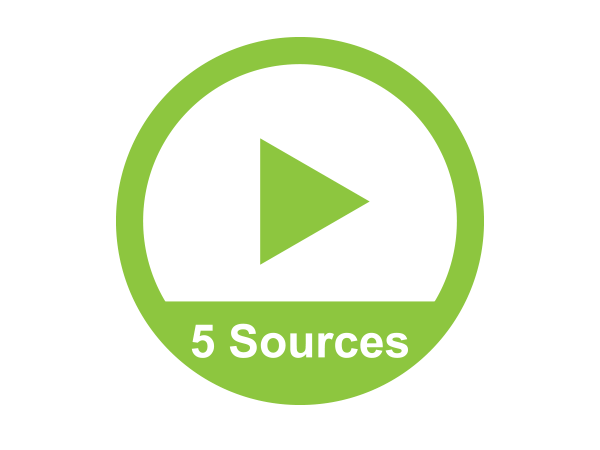 Connect up to 5 video sources and switch between any of them easily. IOGEAR's GWHDMS52 Wireless 5x2 HD Matrix is the first to send uncompressed Full HD 1080p, connects up to 5 source devices and allow you to switch and independently select any source between 2 HDTVs. 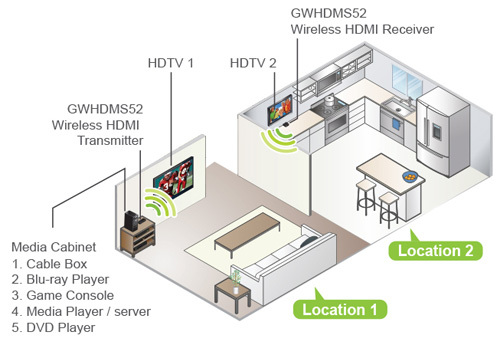 The solution consists of a Wireless Transmitter and a Wireless Receiver with connections for HDMI and Component, along with a loop through (local port) for an advanced 2 HDTV set ups. It also includes USB connectivity for the addition of a Computer / Laptop giving you wireless control from the second room. 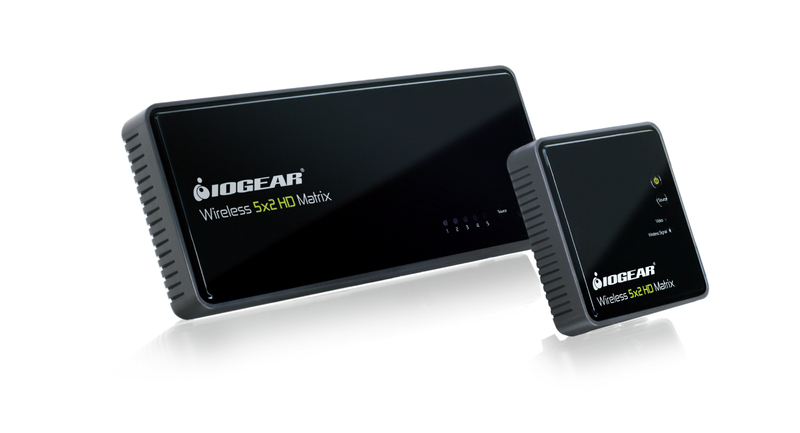 The Wireless 5x2 HD Matrix is setting a new standard in wireless connectivity, flexibility, convenience, and decor. 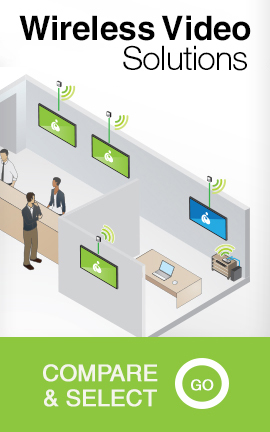 The wireless matrix feature is the biggest breakthrough in wireless AV solutions today. This means you can watch cable TV in the living room while the bedroom independently selects a Blu-ray movie to watch wirelessly at the same time. Its capable of streaming Full HD 1080p with support for 3D content and digital audio up to 100 feet* away within the home or desired set up. 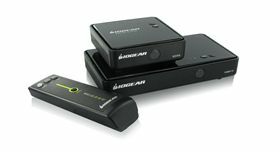 Supports IR pass-through - Enables wireless control of your source devices and helps consolidate your HD A/V electronics, such as a DVD / Blu-ray players, DVR / Cable boxes, Game consoles and computers to design your own custom entertainment space. Take re-decorating, retrofitting and designing to a new level of creativity and convenience. 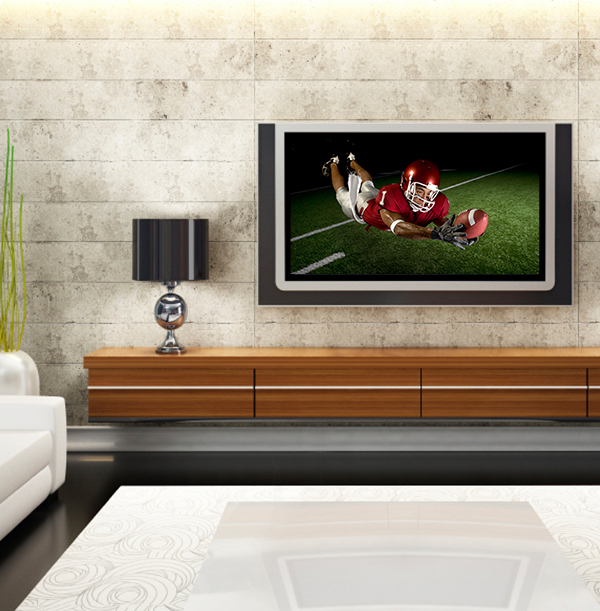 Ever wanted to set up another HDTV in the Bedroom, Kitchen, Den or patio? Now you can have the wireless HDTV, if you have power you can have HDTV. Set up the HDTV in the back patio for the big sporting event while the kids play video games or watch a Blu-ray movie in the living room! 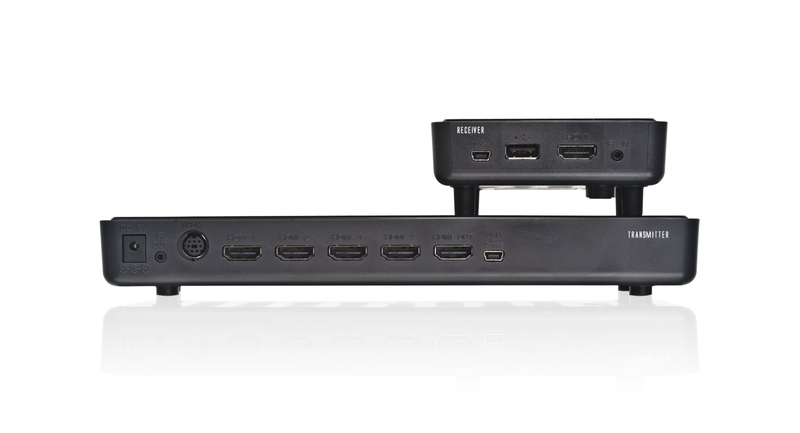 The Wireless 5x2 HD Matrix does not require a line-of-sight placement, keeping home theater devices neatly out of sight, which enables a quick, simple, and flexible wireless HD or 3D audio / video solution. Connect and wirelessly transmit content from up to 5 different media devices such as Blu-ray & DVD Players, game consoles, computers, laptops or media servers. 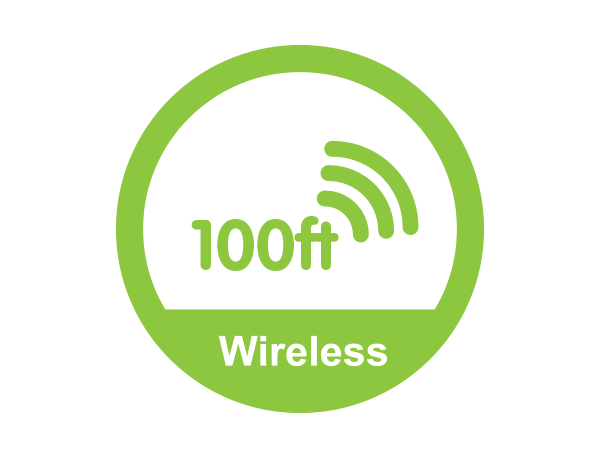 Wirelessly transmit full uncompressed HD content to an HD display up to 100ft away with less than 1ms of latency. 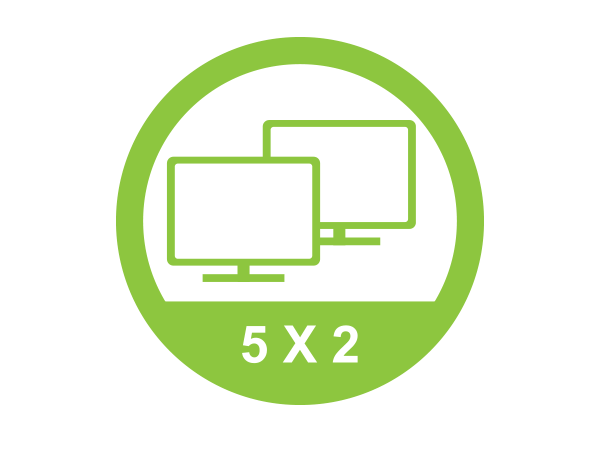 Switch and independently select any 5 HD sources between to 2 zones, one source displayed locally on an HDTV and another source wirelessly transmitted to another HDTV. Get the most out of your HD sources with full uncompressed HD 1080p video resolution and digital multi-channel audio support, even when transmitted wirelessly. *Distances may vary depending on environment. Solid and non-porous materials such as steel, concrete, brick and glass (varies depending on coating and thickness) may cause shorter viewing distances or loss of signal. ** Additional transmitter sold separately. Visit the GWHDSTXB product page for more information. Master Carton Wt. 38.5lbs. 17.46kgs. Unit Pack Wt. 2.95lbs. 1.34kgs.